Mistletoe Cupcakes - Easy Christmas Cupcakes You Can Make at Home! 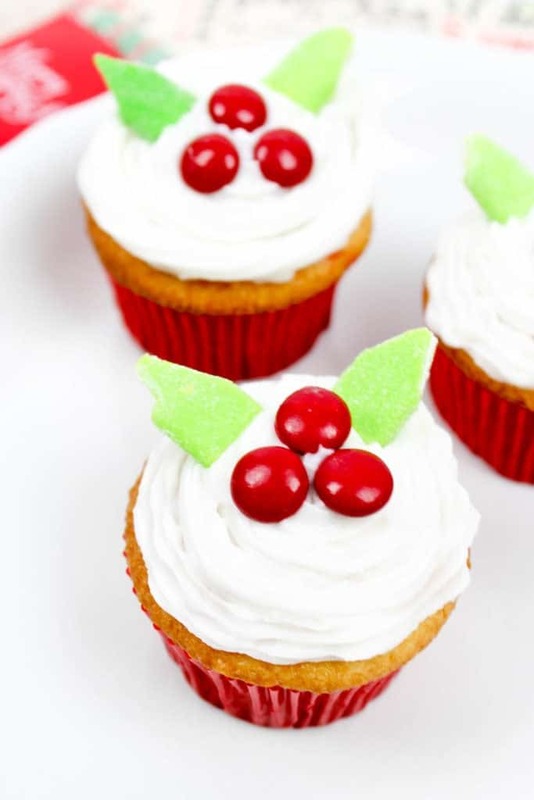 Home >> Food >> Mistletoe Cupcakes – Easy Christmas Cupcakes You Can Make at Home! Mistletoe Cupcakes – Easy Christmas Cupcakes You Can Make at Home! 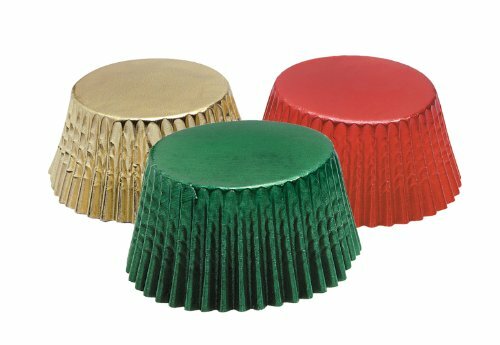 Need an idea for Easy Christmas Cupcakes that you can make at home? 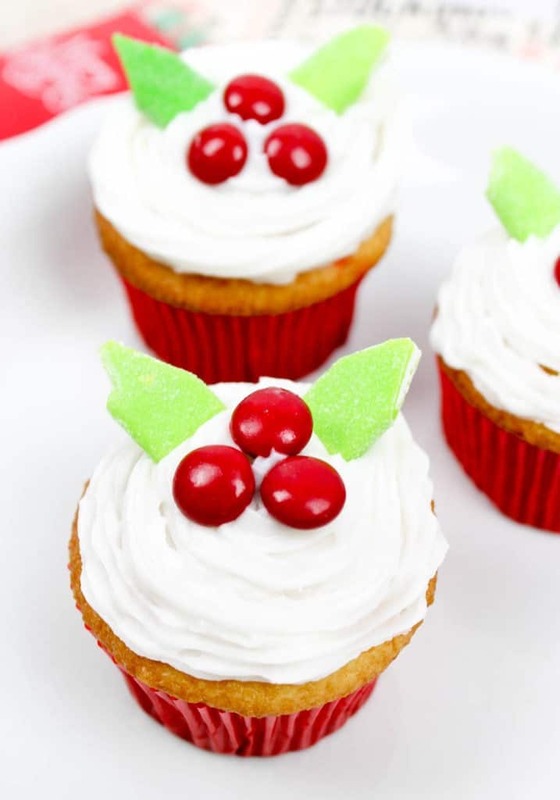 These Mistletoe Cupcakes are super cute and a cinch to make with boxed cake mix, white frosting and a few candy decorations! I’ve learned from experience that you should always have at least one easy Christmas cupcake recipe as a go-to for last minute school parties or random holiday gatherings where a dessert is requested. I have no shame in using boxed cake mix to create Christmas themed cupcakes during the busy holiday season, and really, even when I’m not busy I still use boxed cupcake mix 99% of the time! For the holidays, my easy Christmas cupcakes recipe is for Mistletoe Cupcakes, made with chocolate or vanilla cake mix, white frosting, red M&M’S, and Green candy bites. These cute Christmas cupcakes take minutes to put together once the cupcakes have been baked and cooled. And they’re pretty sweet looking, too… don’t you think? Green Airheads Bites , Green Airheads , Green Fruit Roll-Ups or any soft green candy that can be cut into a leaf shape. 2. Line a 12 cup cupcake pan with liners. 2. Prepare the cake mix according to directions. Pour into the cupcake pan. 4. Bake for 15 minutes or as directed on packaging. 6. Pipe the white icing onto the cupcakes. 7. Place 3 red M&M’s candies in the shape of a triangle for “berries”. 8. Cut the top of the green Airhead bites or Fruit Roll-Up to make a triangle at the top for the leaves. 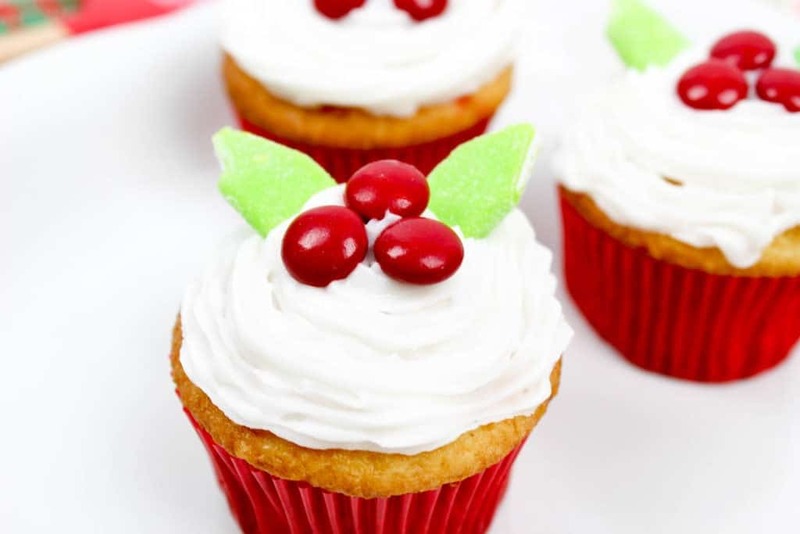 Place them behind the M&M candies to complete the Mistletoe cupcakes! Easy Christmas Cupcakes you can make at home! 1 Box cake mix + additional cake mix ingredients flavor of choice! Green Airheads Bites Green Airheads, Green Fruit Roll-Ups or any soft green candy that can be cut into a leaf shape. Bake for 15 minutes or as directed on packaging. Pipe the white icing onto the cupcakes. 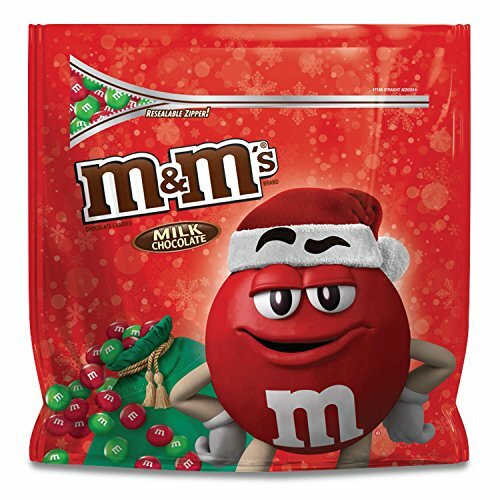 Place 3 red M&M's candies in the shape of a triangle for "berries". Cut the top of the green Airhead bites or Fruit Roll-Up to make a triangle at the top for the leaves. Place them behind the M&M candies to complete the Mistletoe cupcakes! 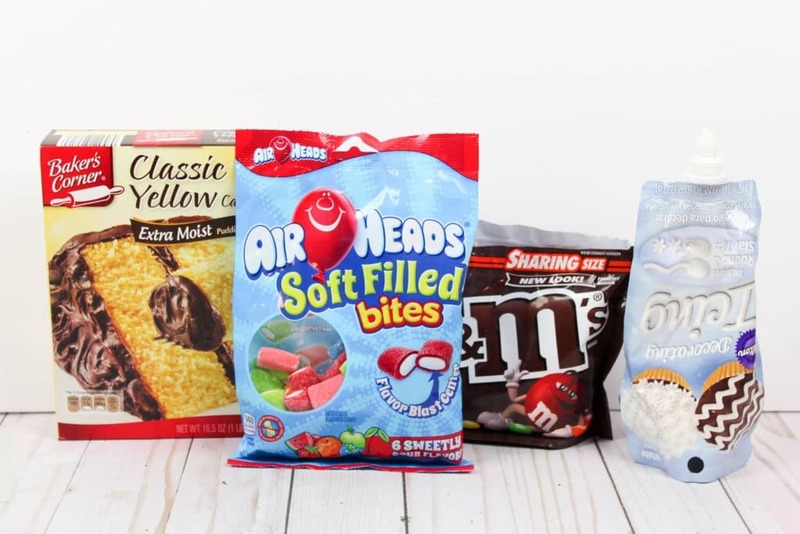 You can use any flavor of cake mix that you like. 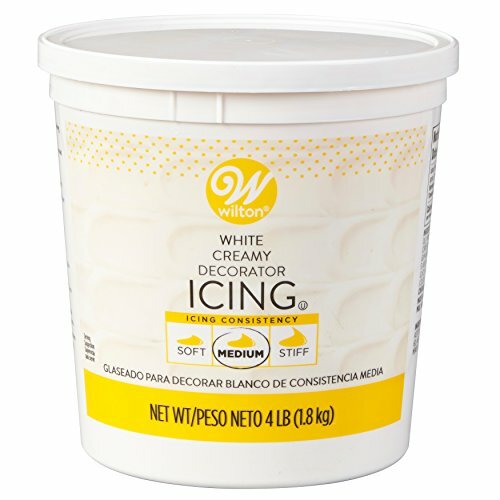 I prefer chocolate and vanilla, or a combination of both, but you might find some festive holiday flavored cake mix that would be equally delicious. 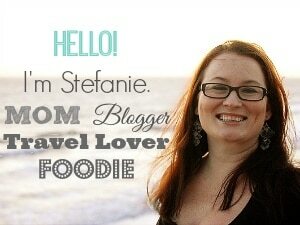 Also, feel free to add a few drops of peppermint or almond extract to your icing for even more flavor! I really love the combo of chocolate cupcakes with peppermint frosting for these Mistletoe cupcakes. Get as creative you’d like—it’s Christmastime after all!